For more information on how I plan and prepare my siblings storytimes, check out this introduction post. I starred the materials used in the plan. Some activities go unstarred because I only do this program once a week. When you enjoy a book, let your children know that you like it and why. Sharing your enjoyment gives them a positive attitude towards books. This positive attitude will influence them when they get to school and learn to read. Success! I’m still adding families. Today’s class had fourteen kids (seven families) which is about the average for a toddler class attendance during the winter. Caregivers had a great time singing with me today and our most successful board was Babies on the Bus in shared board book form. I had one set of siblings where the toddler “read” the book to the baby during this shared reading and it melted my heart! 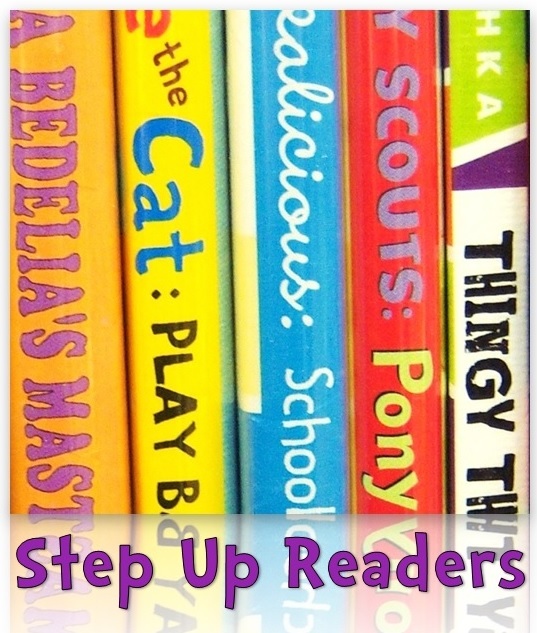 With your board books, are you giving a copy of the book to each family to read/hold while you read/model? Yes, every child/caregiver gets a copy of the board books.